Credit card company Visa has announced it plans to roll out its own digital wallet this fall in the U.S. and Canada that will offer “click-to-buy” payments for online purchases, as well as mobile purchases based on Near-Field Communications (NFC) being built into an increasing number of spartphones. The goal of the system will be to offer a “Visa-quality” experience in both online and mobile commerce, providing consumers with the same sense of security and reliability they get from existing Visa account offerings and point-of-sale service. Visa intends to localize the mobile wallet service by working with financial institutions and mobile operators in a wide number of countries, particularly emerging economies where mobile subscriptions—and credit card issuance—are on the rise. For Visa’s digital wallet to gain traction, the company will have to convince Web sites and online retailers to adopt its click-to-buy functionality. 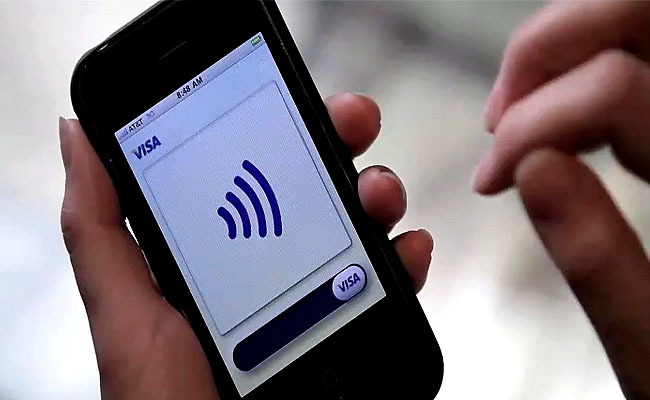 And while the company seems optimistic about the potential for mobile purchases, industry watchers think it’s more likely that mobile customers will conduct online transactions using their devices’ built-in Web browsers rather than by using special apps or NFC communications—at least in the near term, since many smartphones, tablets, and other devices do not yet have NFC hardware. Visa is not alone in trying to develop online purchasing and mobile solutions for credit card customers: MasterCard, American Express, and Discover are all working on their own systems to enable mobile customers to make in-store purchases via their phones. However, the Isis mobile wallet system—backed by Verizon, AT&T and T-Mobile—has just announced plans to work with both Visa and MasterCard on their mobile wallet systems.